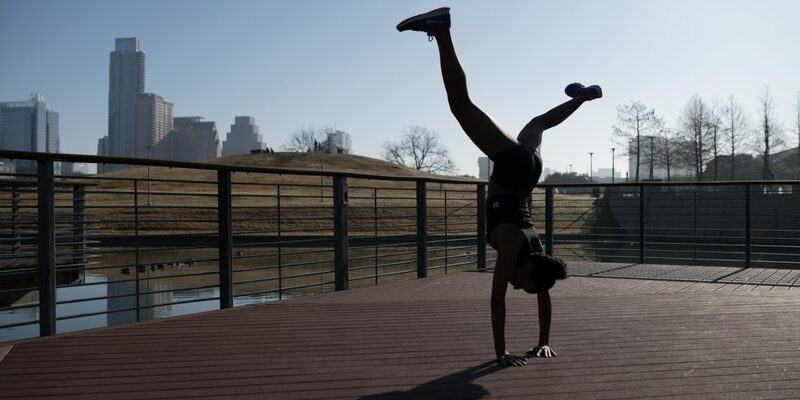 Getting fit is an intensely personal experience. After all, what relationship could be more individual than the one between you and your own body? However, the choices that we make as part of our fitness journeys impact more than just ourselves. These ethical fitness wear brands demonstrate the importance of considering the environmental and ethical impact of our choices. With conscious awareness of how the brands we choose interact with the world, we can make our bodies and our planet better at the same time. 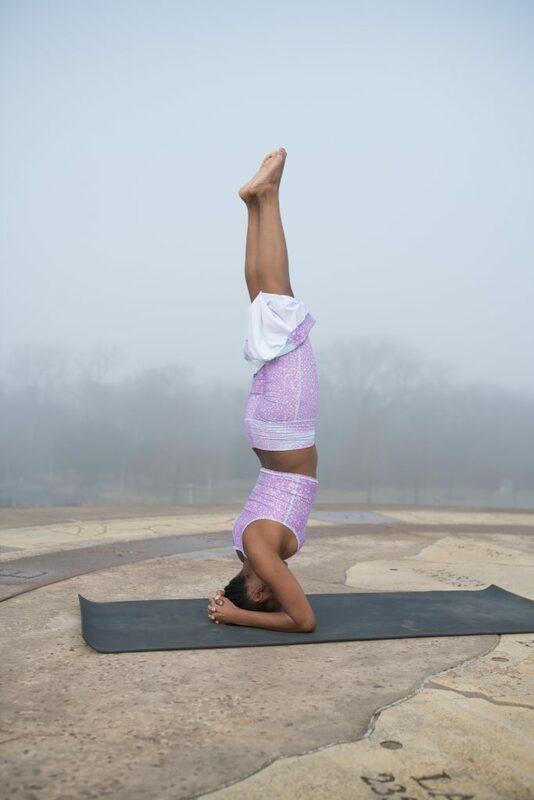 I was inspired to think more about ethical fitness wear when I saw a yoga teacher wearing a cute outfit by Teeki. 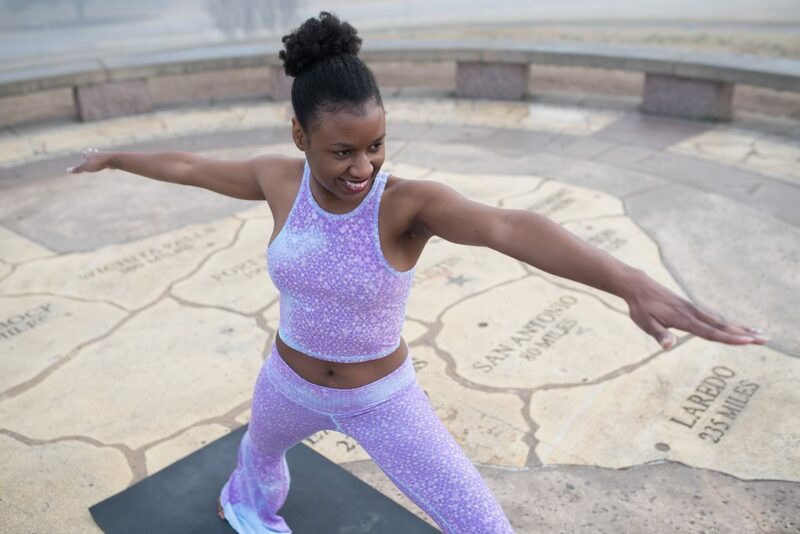 Teeki makes all of their activewear from fibers spun from recycled plastic water bottles, which they point out would take 400 years to fully biodegrade. 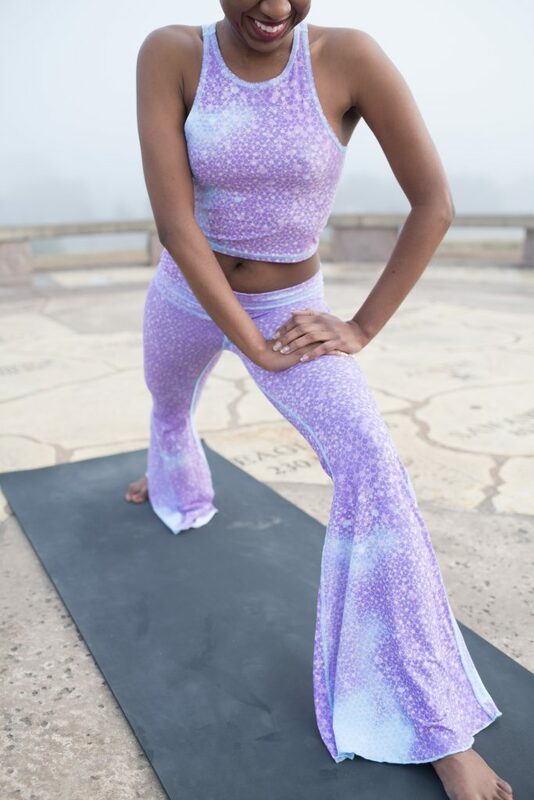 Teeki offers a full line of tops, yoga pants, shorts, and capris in a range of bright colors and playful prints. MADE in the USA! Ethical practices extend beyond just the sustainability of the fabric. They include the human labor in production and the values presented in marketing. 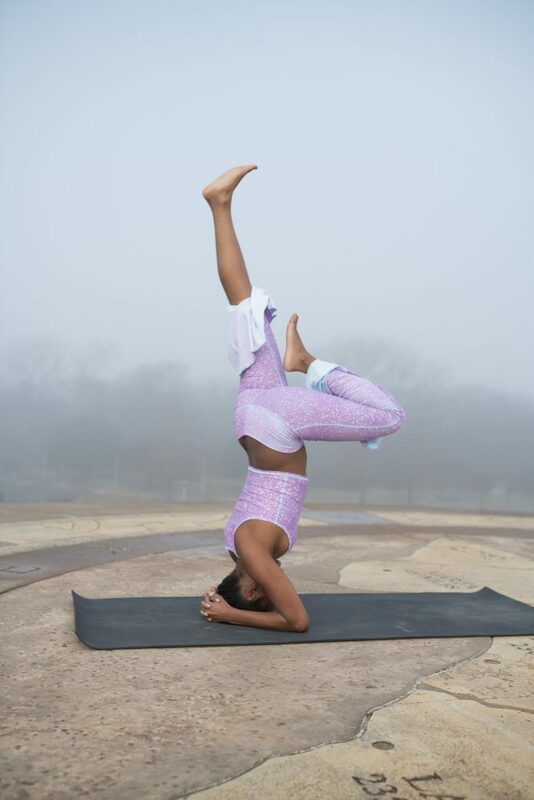 Mika Yoga Wear demonstrates a multi-faceted approach to ethical business practices by crafting their yoga and swimwear in a small, family-owned factory in Peru where they support local artists. They also promise to never use Photoshop in their promotional pictures, and the pictures themselves feature real-life customers and friends rather than professional models. In addition, all of their products are eco-conscious, which means they can be dried easily to reduce energy output. Some of their products contain eco-friendly fabrics designed to break down quickly once discarded. Howies offers men’s and women’s lines specifically designed for both running and cycling, and they are committed to a production process that has a limited ecological impact. Their products are made out of organic cotton and are designed to last a long time so that there is less need to buy more. They are also well-known for using renewable energy sources in their production. Another company that is concerned about ethical practices from multiple perspectives, Alternative Apparel offers men’s and women’s activewear crafted with the planet in mind. The use of eco-friendly and organic fabrics, low-impact dyes, and recycled materials are all key principles for the brand. In addition, Alternative Apparel has a global commitment to fair labor practices and work with factories certified by the Fair Labor Association (FLA) and Worldwide Responsible Accredited Production (WRAP). Girlfriend Collective offers a range of leggings, tops, and bras that are sourced in Taiwan from post-consumer water bottles. The recycled plastic gets turned into cute clothing in a factory that’s owned by a local Taiwanese family who has been at the forefront of the island’s recycling efforts and is certified by the government to ensure sustainable practices. The dye used in the clothing is immediately processed in an on-site water treatment plant to ensure that no chemicals leak into drinking water, and the dye waste is repurposed for making sidewalks and paving stones. Inspired by world travel and the concept of “wearable art,” Daughters of Culture uses recycled, post-consumer products in their production. They also seek out small, locally-owned sourcing that provides jobs within the United States and aim to reduce packaging waste. Another company boasting a WRAP certification, First Base publishes a full list of their suppliers on their website and insists that each one is WRAP certified as well. The company also puts sustainability practices into place from the top to the bottom. They work to recycle in their studio and produce activewear that is 78% made from recycled fibers. In addition, they have a line of 100% organic cotton. They are constantly evaluating their practices and trying to do better with a goal of having 80% recycled fabrics in production by the end of 2018. “Slow fashion” is a term that’s becoming pretty common, and Purusha People put it into practice. Instead of relying on factory conditions for production, their products are handmade and sewn to order. They also use sustainable fabrics and non-toxic water-based inks. To put the cherry on top of their ethical practices, Purusha People promises that a portion of their proceeds goes to sponsoring children in need through Worldvision. 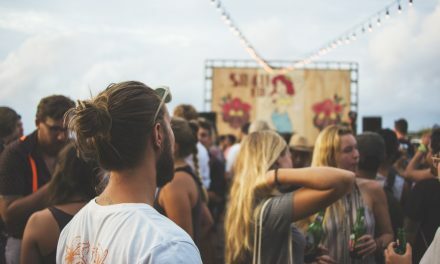 In a more and more connected world, ethical practices matter to consumers, and there are lots of options that will let you feel your best while making the world a better place at the same time. 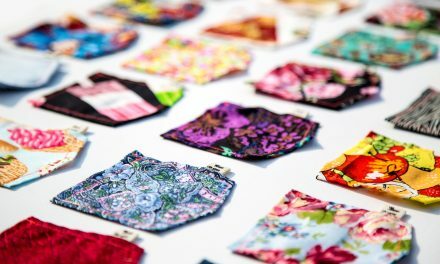 Do You Know These Sustainable Textiles? Textile Printing | What is it?